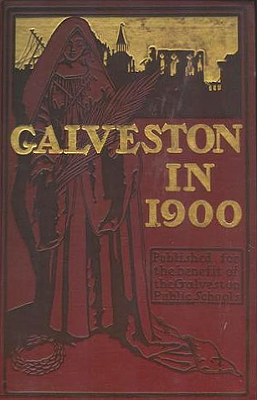 Description: Published for the benefit of the Galveston public schools, this work, immediately compiled after the devastating hurricane in 1900, documents the wreckage through surveys and photographs of the city of Galveston. A fairly scarce item. Viewed: 2,205 times since March 24, 2012.